When it comes to summary judgment, plaintiff lawyers are often guilty of forgetting the fact that either party can file one. If you have solid evidence that can't be disputed, you may very well be able to prove your claim without going to trial. While not many cases will actually be good ones for an offensive summary judgment motion, cases that don't really present factual disputes pop up from time to time. These are the cases where the law may be unsettled, or rarely, where there's no doubt as to liability and/or causation. If you can actually win your case on summary judgment and have causes of action that provide for statutory and/or actual damages, you should go for it. Even if you don't win, you'll force defendants to show their hand, so to speak, as they put forth their best evidence. And it's not like losing a summary judgment filed against your client, you don't lose the case if you lose your summary judgment motion (though you may want to be careful about showing your hand if you don't have a real chance at winning). 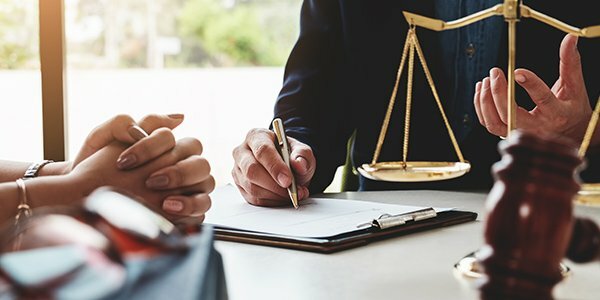 If you have undisputed facts that can be used to knock out some affirmative defenses, or prove one cause of action, or just prove liability generally, you can consider moving for partial summary judgment. If you only have to go to trial to prove up damages, or to resolve the remaining causes of action, there'll be that much less to worry about. Additionally, in certain scenarios, such as when you have a reasonable defense counsel, simply suggesting an offensive partial summary judgment could lead to several pretrial stipulations resolving those issues short of the motion. If you can get the jump on defendant's motion for summary judgment by filing your own, you can not only potentially win or limit issues for trial, you get the opportunity to set the pace of litigation. If the defendant wants to file a motion as well (and they usually will), as soon as you start the process with the typical meet and confer call, you're signaling that they need to prepare to respond to your motion as well as file their own. If you are ready to do this immediately after the close of discovery, a defendant that's not ready promptly at the close of discovery can be strategically disadvantaged by the pace of litigation being surprisingly advanced on them. And like the Spanish Inquisition, no one ever really expects a plaintiff's side summary judgment motion.